Cheryl had never been to a food bank. As a single mom of three, making ends meet was often difficult. Still, it never occurred to Cheryl to seek help with food. 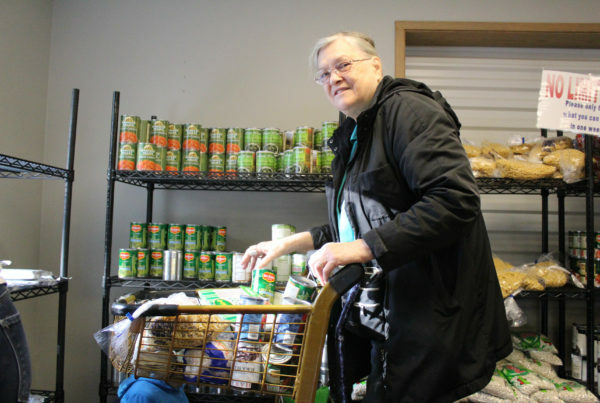 That changed when Cheryl’s youngest daughter started volunteering at a Food Lifeline partner food bank, and Cheryl learned their family could receive help, too. 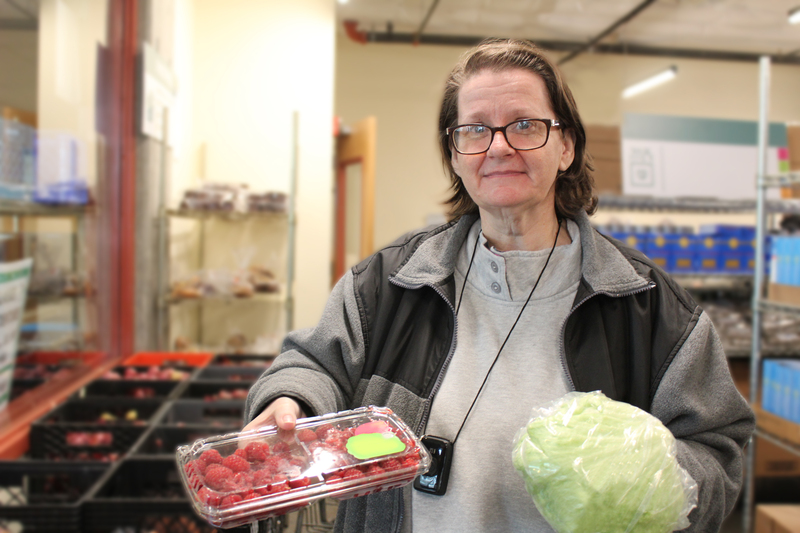 Now, Cheryl visits the food bank once a week. And she can’t say enough good things about the food and the people she encounters. 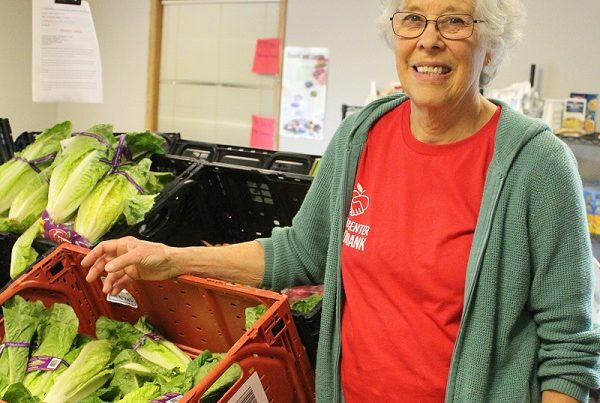 Two years ago, Cheryl began volunteering at the food bank as well, and can be found there every Wednesday and Thursday helping others the way she has been helped. 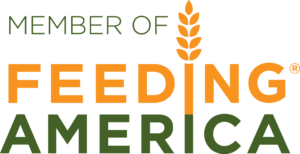 Thank you for supporting families like Cheryl’s. 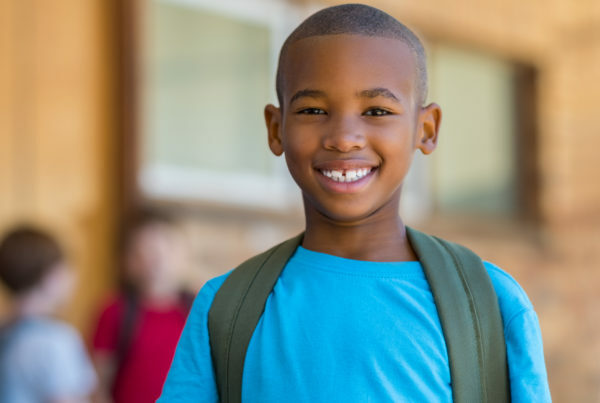 See how you help children survive and thrive by clicking here!